I have received lots of questions about items on the walls in my previous school counseling offices. In this post I will highlight some of the items that are most asked about. 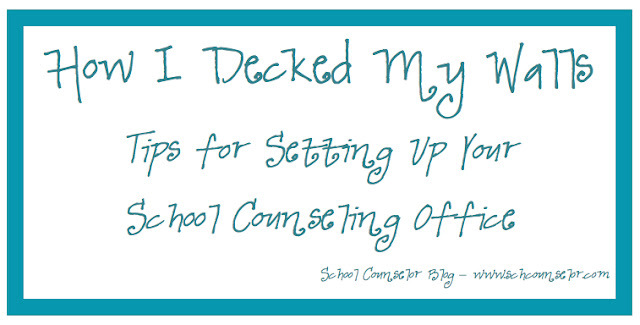 In the picture below I have two of the most asked about items in my from my school counseling office. The "What You Say in Here, Stays in Here" banner and the banner I use for my "rules" in my office. 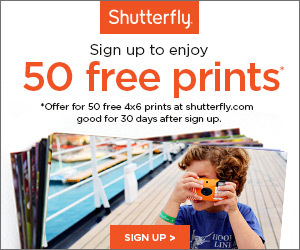 I created both of the banners using VistaPrint. 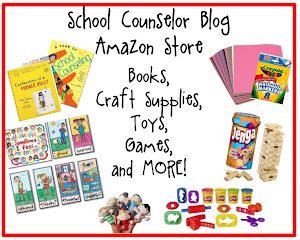 Both banners are also available for purchase in the School Counselor Blog Store. I love having these posters in my office. The "What You Say in Here, Stays in Here" banner serves as a great reminder to students about confidentiality. When a student comes into my office I refer to the banner and explain what confidentiality means. The banner also includes the exceptions or times when a school counselor would have to break confidentially to get a student extra support. The other banner that says "Be safe..." is a banner I created for norms for my office. I don't like calling them rules. I prefer to explain them as expectations and norms for my office. I did not title it "rules" on purpose. 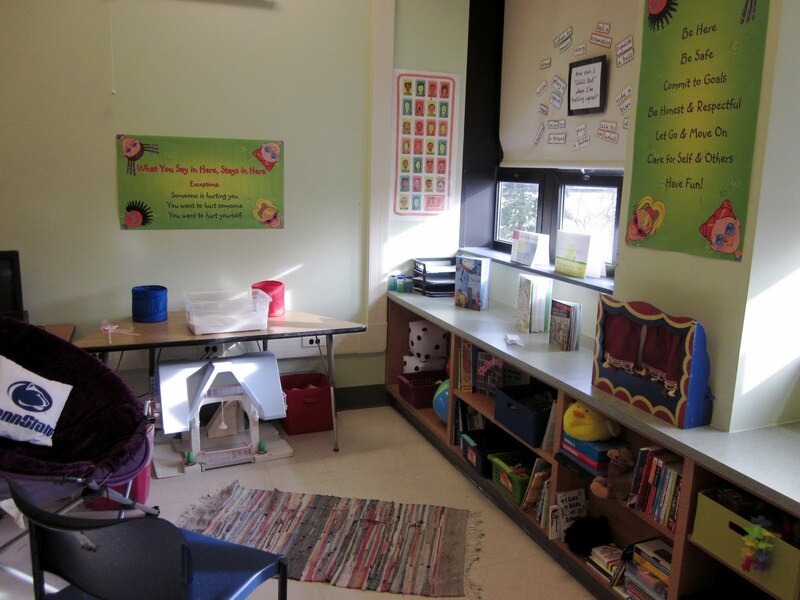 In the picture below I have feelings posters hanging above the "Feeling Puzzled?" bulletin board. They are called Kid Drawn Emotions Bulletin Board Set by Carson Dellosa. I purchased them at a teacher store about four years ago. The good news is they are available on Amazon.com! I laminated them to make them last longer. Students absolutely love the Kid Drawn Emotions. They are a great conversation starter and kids often volunteer how they are feeling once they see the posters. Below is a larger version of the Kid Drawn Emotions in one of my previous school counseling offices. I love that the Kid Drawn Emotions are not just a feeling face but are a situation. The scene on each poster gives context to the emotion... you can explore why the child is feeling the particular feeling on the poster. I have used the Kid Drawn Emotions to have students create a story about the child in the picture. I have also used the Kid Drawn Emotions to have students describe a time when they felt sad, proud, jealous, shy, etc. One of my interns, Courtney, made me the Children need to be seen, heard, and believed poster pictured below under my whiteboard. She got it for me as a gift at the end of her internship. She used VistaPrint to design the banner. I love that the "Children need..." banner it is colorful and has hands on it. It also complimentary to the colors in my office. It was a really great gift and has a great message. 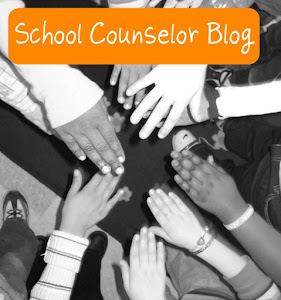 I had so many people ask me about it that I decided to recreate it for the School Counselor Blog Store. 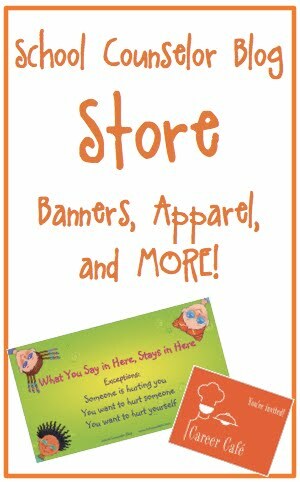 You can purchase the banner from the School Counselor Blog Store or create your own using VistaPrint. How do you deck your walls? This is the third post in a series of Tips for Your School Counseling Office.